This video is one of the most comprehensive outlooks for Mixed Martial Arts. I have great respect for the views of the narrator who talks about the practical application of Wing Chun, and MMA in general. As he said, most of MMA have developed one on one fighting with multiple rules and regulation as sports. You cannot bite, poke eyes or kick the center. But, in a real-life self-defense situation, you would fight with the stronger, faster, and bigger than you, possibly ‘multiple’ opponents having fatal weapons. I also agree that most of the street fighting typically lasts 9 seconds compared to MMA or a boxing match which usually lasts about 9 minutes. I love his explanation of Mixed Martial Arts, especially Wing Chun by using a chess analogy. I am sure anyone who practiced any martial arts for quite a while would admire his expertise and his opinion of one form of mastery. Malcolm Gladwell said, to achieve mastery in a field, it takes roughly ten thousand hours of practice. 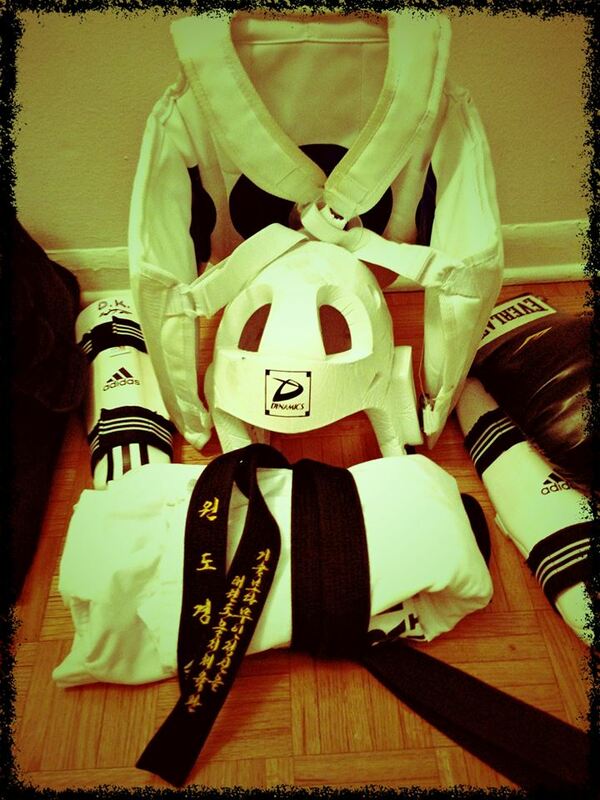 The reason to train in Martial Art is to protect but not to win. And training of the heart always precedes training of the art.